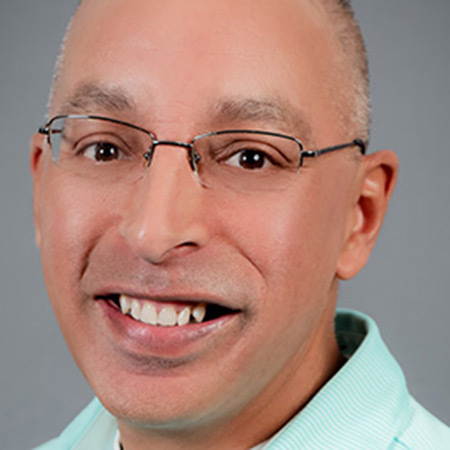 Chris Borrego is the Chief Executive Officer and President of Builders with locations in Colorado and Nebraska. 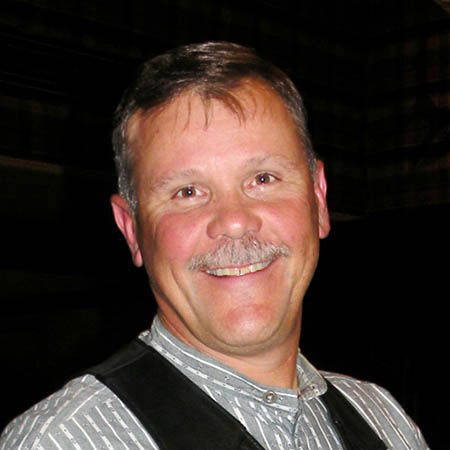 He is a native of Colorado who has spent 30 years in the LBM industry beginning in Arizona while still in high school. He continued in the industry working his way through college earning his Bachelor’s Degree in Business at the University of Nevada at Reno. He has worked for a wide variety of dealers in his career managing sales teams, lumberyards, home centers, and millwork and truss operations. This experience has taught him how to handle the unique challenges and opportunities in our industry. Chris recognizes that his ability to grow was fostered by the great companies and leaders that invested time to develop his skill sets and presented him with growth opportunities. He welcomes the opportunity to give back to our industry and feels a strong obligation to help prepare the future generation for their roles in leadership. He has worked in the majority of the markets that the MSLBMDA are present including a couple of terms in Arizona, New Mexico and currently Colorado with close ties to several dealers in Wyoming. 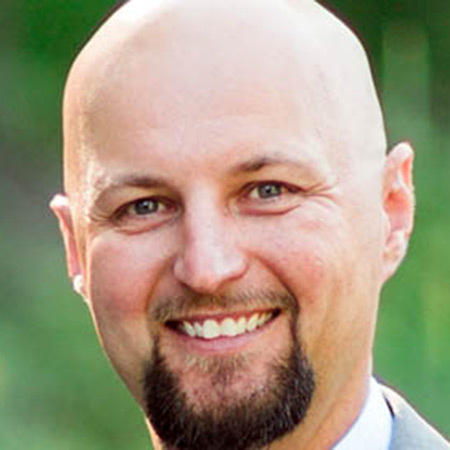 Chris recently relocated to Aurora, Colorado with his wife Kristin and their children. Admittedly a poor golfer and fishermen, he does enjoy many great opportunities the Rocky Mountain States present. Dan Lowe was born 2-21-1959 in Littleton, CO. He grew up in Littleton and the Wheatridge, CO area. Dan graduated from Wheatridge H.S. in 1977 and from Colorado State University in 1982 with an Industrial Construction Management degree. He worked for Asphalt Paving Company in Golden, CO from 1982 to 2001, for Home Lumber Company / ProBuild from 2001 to 2008, and has been with Alpine Lumber Company from Jan 2009 to the present. Dan is currently serving as the General Manager for Alpine Lumber at the Parker, CO lumber yard. He and wife Theresa have been married since 1984 and have two children, Travis and Kelsey. Dan enjoys anything that involves the outdoors, especially fly-fishing, golf and bird hunting. Dan has served as Co-Chairman for our annual Brewfest/Fundraiser that benefits Project Healing Waters Fly Fishing, and is an incredibly active and supportive member of the MSLBMDA. Dan has served as a Director on the MSLBMDA board, and was named President from 2013-2015. 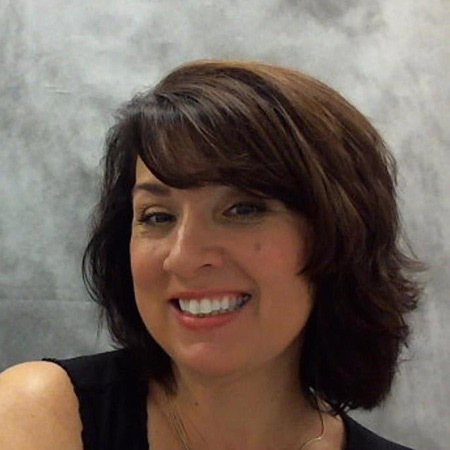 As a 29+ year veteran of the LBM industry, Dena has held various positions in her career, from trading commodities, purchasing and sales management for Georgia Pacific and Boise Cascade, to Regional Sales Director for Foxworth-Galbraith Lumber Company. Prior to her tenure at Mountain States, she also worked with Blue Tarp Financial as the National Corporate Sales Manager, which served to expand her knowledge of financial challenges experienced within LBM. By building her career in all facets of the LBM industry, Dena has a unique perspective and advantage to understanding the many challenges that our members face as our industry continues to evolve. She is a passionate advocate of education, legislative advocacy, service to community and is working tirelessly to promote the best interests of the LBM industry. Dena was the first woman president of Mountain States Lumber Dealers Association in 2009 and had the honor of being the first female director for Foxworth Galbraith Lumber Company. She has also held board positions at NLBMDA, where she served as the Vice Chair and Chair for the MSC/National Lumber Dealer’s Association in Washington, D.C. She currently serves as the Vice Chairman for the Federated Association Executives for NLBMDA. Dena resides with her wonderful family in Colorado Springs, Colorado, and serves as the Executive Vice President for the Mountain States Lumber Dealers Association. Eric Hill serves the MSLBMDA as the Director for Colorado. He also served as the President for the Colorado Council, and is still active in that Council today. He is instrumental in organizing several of the events, and works tirelessly as an industry ambassador. Eric is a Territory Manager for Boise Cascade, and lives with his wife and son in Denver. Jim DiSaverio graduated from Alameda High School, and went on to Lamar Junior College as a left handed pitcher, and then to Colorado State University where he graduated with a marketing degree Dec. 1977. His career in the industry began when he joined the Boise Cascade team in Jan.1978. He started as a Trainee, then to Inside Sales, and to Outside Sales to 1999. Jim left the industry briefly after that and worked for a short time in the telecommunications industry selling cable assemblies for central office applications to – at the time – US West/Qwest. He came back to the lumber industry in 2001 with a short return to Boise Cascade. After his 22 collective years at Boise Casade, Jim joined the team at Allweather Wood in March of 2001 where he continues to this day in an Outside Sales position. Jim has a long and active history with the MSLBMDA. He has served on our Colorado Council since 2001 and as Chairman of the Council from 2011-2012. He has served on the MSLBMDA Board of Directors as an Associate Director and waqs named as President Elect of the organization, taking on the role of our first Associate Supplier President in October of 2017. Jim has been very involved with the Tennyson Center for Children and was instrumental in helping the MSLBMDA partner with the TCC for our summer golf tournament benefiting that organization. Jim is happily married to his wife of 20 years Andrea, and is very proud of his two children – now 4th generation Italian Denverites – Anthony and Anna. Jim DiSaverio was named the CO Council’s Lumberman of the Year for 2015. John is a Colorado native, including his undergraduate and graduate school work at the University of Denver. After thirteen years in the department store business; he joined the family lumber business in 1987. Front Range Lumber, a one location operation in Lakewood, CO is celebrating its 53rd anniversary in 2018. John is currently the President of the company with specific responsibilities including marketing, purchasing and operations. John serves MSLBMDA as our Legislative Director, travelling to Washington D.C. annually and helping to lead the charge on Capitol Hill fighting for fair legislation for the LBM industry. 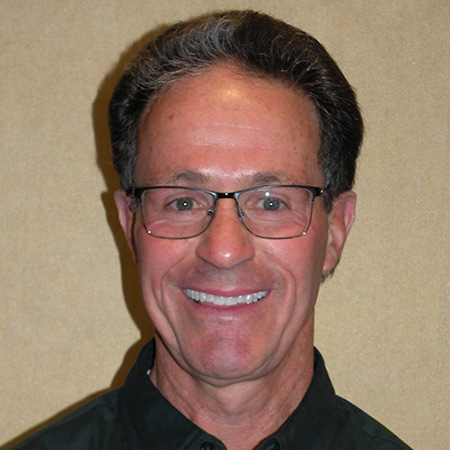 He has been active in HOA governance since 1983 and served on a variety of dealer advisory committees. After other travels, his Italy adventure really infected him with the travel bug and he’s also thinking ahead to that next trip! John is married with two children – his son also is involved with the lumberyard. John Martin was born on December 7th 1984 in Riverton, Wyoming. He started his career in the lumber industry at the age of 13 building trusses. John was not actively involved in the industry during high school and college, but stepped back in during his senior year, and he then “was hooked.” John attended college at Montana State University in Bozeman, Montana, majoring in Industrial Technology. After graduating from college in 2009, John began working in the yard at the family-owned company, AD Martin Lumber Company in Riverton, WY. AD Martin Lumber Company was founded in 1954, when Arch Martin bought out the old Noble Lumber Company from the Schoonmakers and started A.D. Martin Lumber Company with his two sons, Davis and Jack. The hometown, home-owned business was founded coincident with the start of the uranium boom. AD Martin had been delivering to Dubois and the surrounding area for nearly 40 years before officially opening a new location in Dubois in 2001. AD Martin Truss started in 1984, and we now manufacture roof and floor trusses and deliver all over the cowboy state. John continued moving his way up through various positions with the company until December 2013 when his father Mike Martin (also a former MSLBMDA Director and Past President) retired and John took the reins. John has been actively involved with MLSMBDA serving on the Board since 2011 as the Director for Wyoming, and in 2018, now serves as President Elect. He attended New Mexico State University and earned a Bachelor’s of Agriculture in Business. After college, he returned to the family business serving in multiple roles including leading the creation of the Builders Do It Center brand and the transition to that brand from the legacy brands of Roswell Lumber Do It Center and Artesia Do It Center, a project that earned him the NRHA’s Young Retailer of the Year Award in 2013. 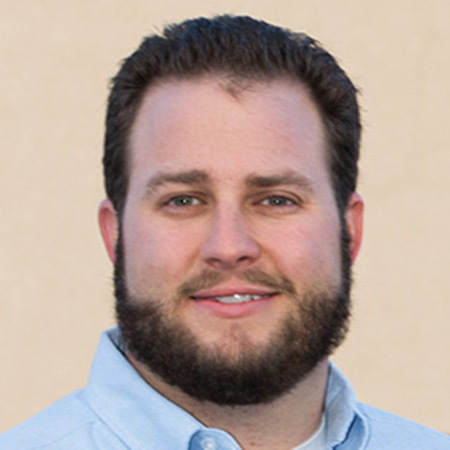 Justin served as President of Builders Stores of NM, Inc. the retail and pro division of Roswell Lumber Co. as well as the General Manager of RLC Supply and Logistics, the wholesale and logistics division of Roswell Lumber.In 2018, Roswell Building Supply was acquired by Foxworth Galbraith, and Justin is now proud Owner and President of Elco Supply in Roswell, New Mexico, and was proud to launch his new venture in August of 2018. Justin lives in Roswell, NM along with his wife Jessica. In addition to his business, Justin serves on the Board of Directors of the Chaves County CASA Program, and enjoys reading, cooking, hunting, fly fishing, and most anything else that takes him outdoors. 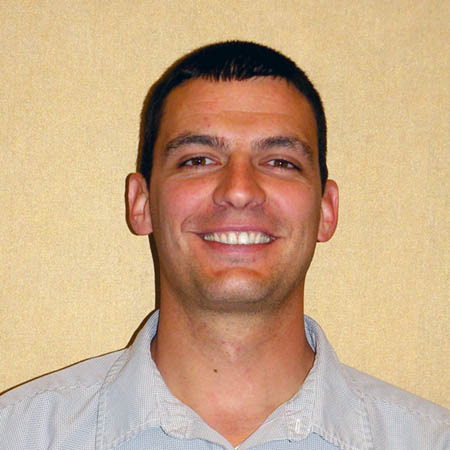 Max Guetz is currently serving as the Front Range District Manager for Alpine Lumber Company. Max is a native of the great state of Wyoming, graduated from the University of Wyoming, and began his career in the lumber industry in 1983. Max joined the Home Lumber Company (Littleton, CO) team to work alongside his family which included his father Don, brother Chuck and cousin, Mike. Max worked in many areas of the family business, including Information Technology, Lumber Sales Manager, Chief Financial Officer, and was promoted to President of Home Lumber in April 2000 — the same year that the company became part of the Lanoga Corporation. Over five years later, Home Lumber became one of the divisions for ProBuild. 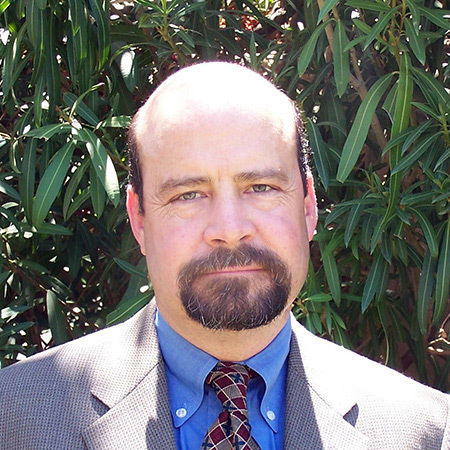 Max has actively served on the MSLBMDA Board since 2001, as Treasurer in 2005-2006, Chairman of the MSLBMDA’s Members Services Committee through October of 2006, as President in 2007-2008, and has represented the MSLBMDA on the bipartisan Forest Health Task Force – tackling the complicated issues related to the pine beetle devastation plaguing Colorado’s forests. Most recently Max serves as the Co-Chairman of the MSLBMDA’s Fundraising Task Force and spearheads our annual Brewfest/Fundraiser that benefits both the MSLBMDA and Project Healing Waters Fly Fishing. Max is also currently serving as our National Director representing the Mountain States on the National Lumber and Building Material Dealers Association’s Board of Directors. Max was named the CO Council’s Lumberman of the Year in 2009, and as the MSLBMDA’s Industry All-Star for 2012-2014. Michael is a native of Colorado and is currently a Purchasing Manager for Boise Cascade in Denver, Colorado. Mike has spent the last 28 years since graduating from college in the lumber industry. He attended Arizona State University where he graduated with a Business Degree in Productions/Operations Management. After college, Mike took a job with family owned American Lumber, located in Arvada Colorado, as their Inventory Control/Purchasing Manager. When American Lumber was sold to Hope Lumber, Mike accepted a position Builders FirstSource as their Multi-Family/Commercial Specialist, with a focus on procuring materials for large commercial projects. This eventually progressed into a full time purchasing position where Mike was responsible for purchasing the commodity materials for all the Builders FirstSource Colorado locations. When Builders FirstSource ceased operations in Colorado, Mike moved to the wholesale side of the business and accepted a position with All-Coast Forest Products as a Product Manager. After All-Coast Forest Products, Mike moved back into the retail side of the business and took a position as Millwork Manager with Chase Lumber Company in Aurora Colorado. He later became Operations Manager for Chase Lumber. When Chase Lumber went out of business, Mike accepted a position with Builders Enterprise. After working with Builders Enterprise for 2 years, he was offered a position with Boise Cascade as a commodities manager. Mike he serves his many clients by ensuring they are able to purchase commodity lumber pricing at competitive market levels. Mike currently lives in Arvada, Colorado with his wife Jaimie and their two children, Avery (age 9) and Tegan (age 5). Mike currently serves on the Board of Directors for the Mountain States Lumber Dealers Association and enjoys spending time with his family. In addition, Mike enjoys running, golf, tennis, biking, and is an avid sports fan. In her three decades of work as a credit and collections officer, Thea Dudley has trekked across deserts to recover goods, taken FBI interrogation classes to learn negotiators’ “tells” and suffered through more lame reasons for extending credit then she can count. She knows how to decide whose worthy of credit and how to go after those who abuse the privilege. Thea started her career working for her sub-contractor Dad in high school. Her first credit management role was with Nevamar, Inc. a division of International Paper Inc. She then moved into more challenging roles with Louis & Co. as a Regional Credit Manager, Inside Sales Manager and briefly as the Branch Manager-concurrently! From there Thea went on to work with several leading industry distribution companies, including her husband’s family lumber business, and eventually, her own accounts receivable consulting company working with subcontractors and contractors before accepting a role at Guardian Building Products where she worked her way up the organization. She recently joined SRS Distribution Inc. as the Vice President of Financial Services. Thea has worked tirelessly in the building industry to champion education, presenting seminars and webinars for Insulation Contractors Association of America, Western States Roofing Contractors of America, International Building Show, International Roofing Expo, Remodelers Expo, and JLC LIVE to name a few. Thea writes a credit advice column, Thea’s Mailbag, that appears in ProSales Magazine and has authored additional articles for the magazine including “Life in a male dominated industry”. 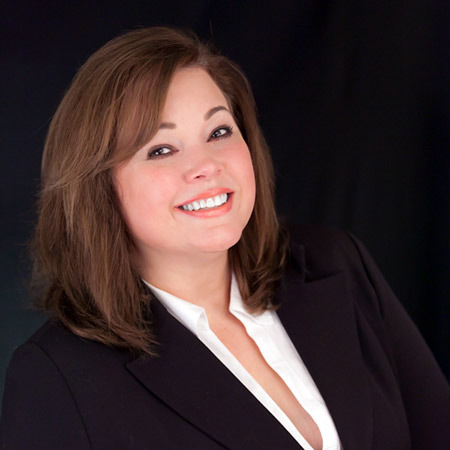 She is active in National Women in Roofing and a member the National Association of Credit Managers and National Lumber and Building Material Dealers Assoc. Walter Foxworth was born on July 29, 1935 in Dallas, TX. Walter graduated from the University of Texas at Austin with a BA in Mathematics and a BS in Physics in 1957, and went on to earn his MA in Physics in 1959. Walter has worked for Foxworth-Galbraith Lumber Company since 1959 and has served as its President since 1993. 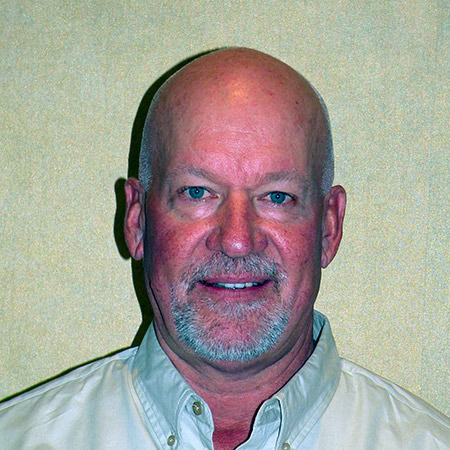 Walter has served on the Mountain States Lumber and Building Material Dealers Association Board since 1991, both as a Director and as our National Director leading the organization legislatively from one that had little or no political presence to one that is now recognized and respected in both local and federal arenas. He continues to serve on our Board as a Director and as our Alternate National Director. 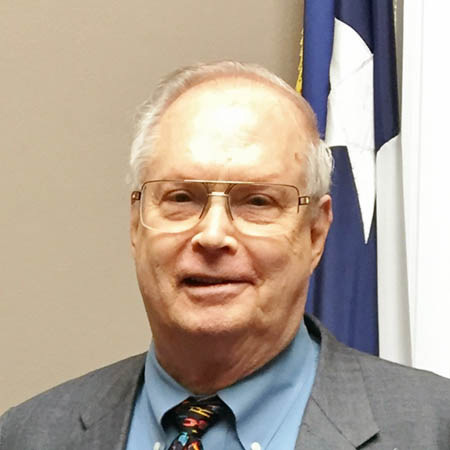 A recipient of many awards, including the National Lumber Dealers’ President’s Pathfinder Award in 1993, and the Lumbermen’s Association of Texas’s (LAT) Lumberman of the Year in 1993, Mr. Foxworth was the very first person to be honored with the MSLBMDA’s Industry All-Star Award in 2000. In addition to his tireless and devoted service to the MSLBMDA and the entire lumber and building materials industry, Walter has also served as a Board member for the LAT and as their president in 1990. Court serves as a Colorado Director for MSLBMDA. A long time associate of the LBM industry, Court is a manager at Direct Lumber and Door in Denver, Colorado, and resides in Denver with his wife and family. Derek is originally from Blackfoot, Idaho, and he has built his career in the LBM industry over the span of the past 20 years. Derek began his career working in a lumberyard in Pocatello, and then came to Foxworth Galbraith in Colorado Springs where he oversaw the insulation installation crews for the Colorado Region. 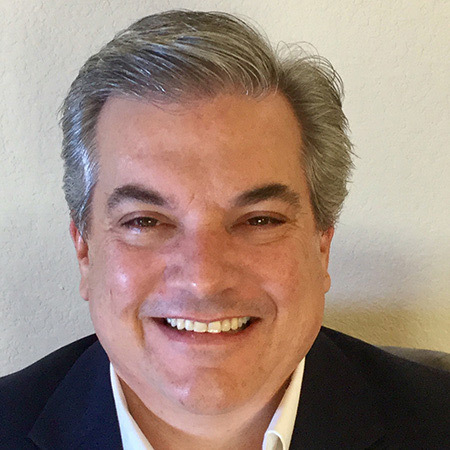 He then was promoted to the position of Outside Sales, and again was promoted to a National Accounts Manager in Colorado during his tenure with Foxworth Galbraith. In 2012, Derek went to work for Bloedorn Lumber Company, as a general manager for the Rock Springs, Wyoming yard. Colorado called him back in 2015, and Derek became the general manager for the Foxworth Galbraith yard in the Denver Metro area. In 2018, he was offered a position with Builders Enterprise, and he accepted the challenge. Derek has been affiliated with the Colorado Council for the past nearly two years, giving generously of his time and energy to contribute to the success of their events. He was Vice-Chair of the Colorado Council, serving with Chair Sam Yates. Derek is now the chair of the Council, and serves on the MSLBMDA board. Derek lives in north Denver with his beautiful wife, Andi, and two wonderful boys, Landry and Garrett. They are truly the light of his life! A lifelong Dallas Cowboys fan, Derek enjoys spending time with family and friends, loves the outdoors when he can find time to get out into it, and believes that a positive attitude and great work ethic can move mountains. Jon was born and raised in western Kansas. After graduating high school, Jon attended Kansas State University where he received his BS/BM. After college, Jon worked for several years for a large construction company in Birmingham, Alabama before moving to Colorado in 1991. After moving to Colorado, Jon worked for a small specialty lumber company for a year before coming to BMC in 1993. During Jon’s time with BMC he has served primarily in a sales role, but also has served as the sales manager for 3 years, as well as the Denver, Colorado general manager for three years before returning to a sales role. Jon has been married to his wife Cristina for 25 years, and they have a 21-year-old son and 17-year-old daughter. During his free time, Jon enjoys spending time outdoors hunting and fishing, and spending time with his friends and family. Jon has long wanted to be involved in MSLBMDA, and is excited to serve this year as a director, and lend his energy, industry expertise and experience to making MSLBMDA a success! Mark is a territory and product manager for Ore Pac Building Products. A long time LBM member, Mark has held various leadership positions throughout his career. A proud graduate of Brigham Young University, Mark and his family make Salt Lake City their home.